During the early hours of yesterday’s morning, Enemalta recorded a loss of supply to parts of Qormi, Zebbug and Siggiewi as a result of a lightning strike which caused extensive damage on an overhead line circuit. Whilst repairs on the damaged infrastructure were still underway, a cable fault caused by a failed joint occurred at 21:10hrs affecting less than 2.5% of our national customer base. 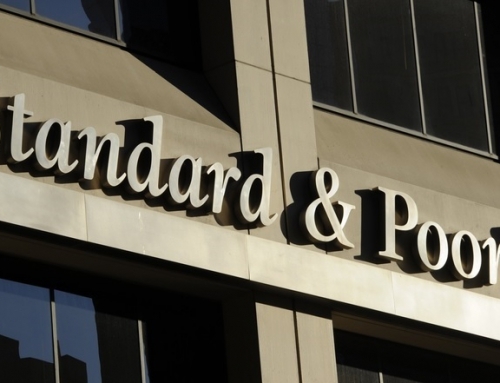 Zebbug was mostly affected by this outage, together with some substations at Mrieħel, Birkirkara and Qormi where consumers in these localites were also affected. 6.5% of the interrupted households were restored within an hour while 45% were energised in less than 2 hours. The remaining 48.5% had their power restored before midnight. 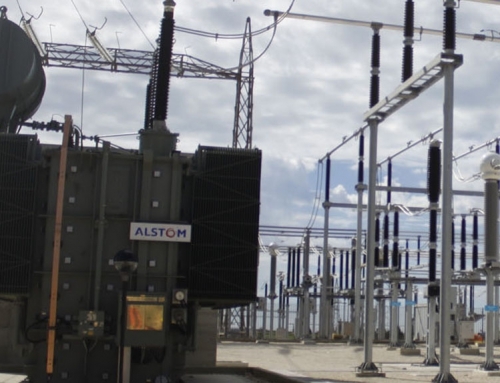 During the restoration process, areas in Attard also experienced an outage with less than 1,500 households being affected. All affected areas were energised in less than 1.5 hours. 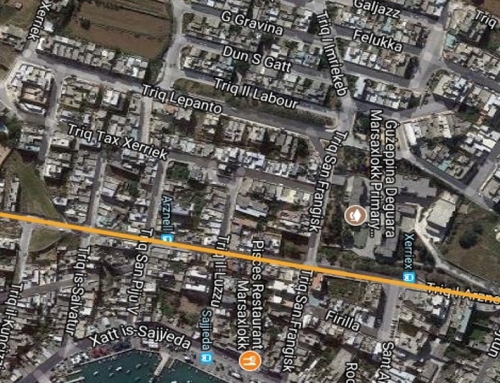 A short time after power had been restored to all customers, at 00:58 on the 7th July, a third fault developed on an underground cable at Marsa that was feeding some of the areas that had been affected by the previous faults. 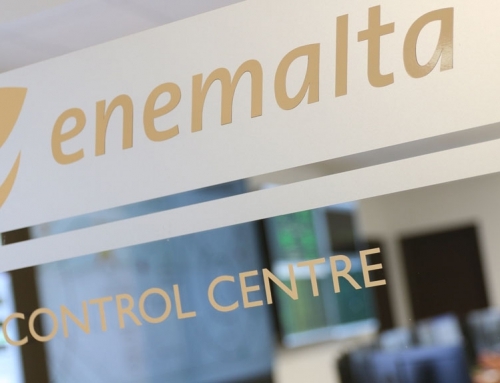 Enemalta personnel successfully identified the faulty section and restored supply to all areas within one and a half hours. Enemalta plc would like to thank its employees for swiftly restoring supply to the customers affected in several localities in Malta. The Company regrets any inconvenience caused.